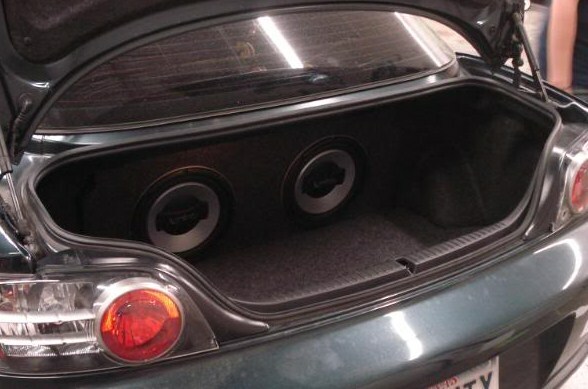 Had this custom box built for me 2 years ago for my 2004 RX-8. Asking $350 or best offer. I am located in the Dallas/Ft. Worth area and I am willing to meet if it is a reasonable distance. *I added a new picture of everything I am selling. 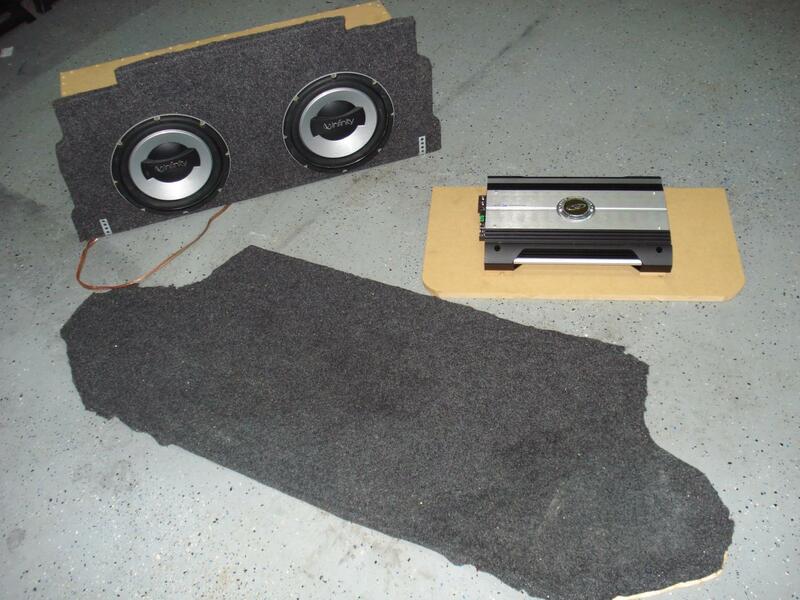 The box with the 2 10" Infinity subs, the amp with the mount wood that is custom cut to fit in the opening in the bottom of the trunk and (if you want it) I will include the carpeted cover for the amp that is a flush fit in the trunk. Last edited by Dominions RX-8; 11-16-2011 at 03:36 PM. Reason: Price reduced to $350! are you selling just the box? Or, are the subs included? 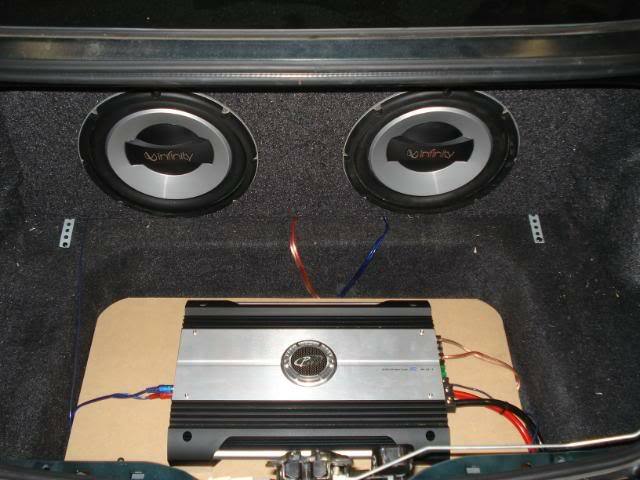 I am selling the box, subs and amp for $400. 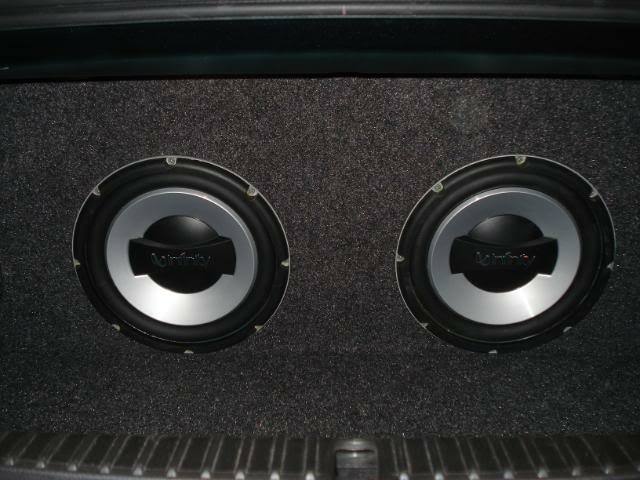 Dropping the price to $200!! Private message me if you are interested! Thanks!